The British Nigerian actor John Boyega's first role of his life was at the age 9 in a play at his primary school. Although he just portrayed a leopard in the play, the first stage drama of his life seems to have had a great impact on his career choice as an actor. Well, inspiration has no limits and definition, it can be anything and at any time as the little leopard has now grown to an owner of a production house which recently released a film in 2018. 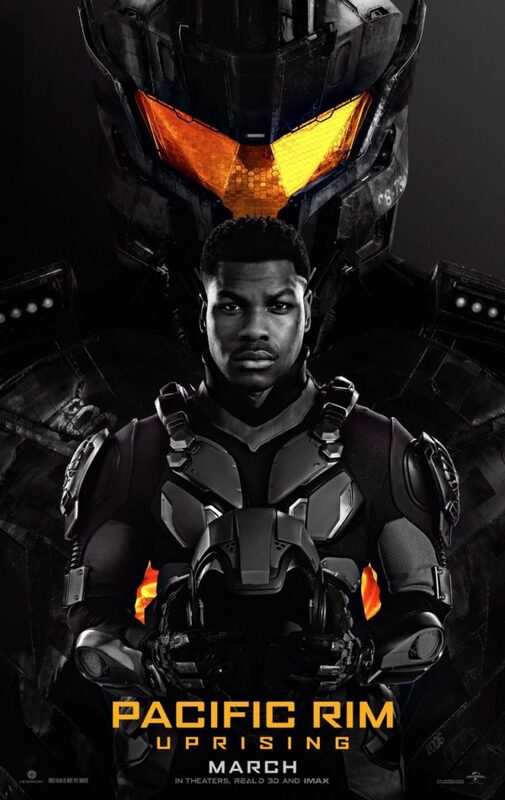 Boyega's first major role of his career was in the 2011 British sci-fi horror comedy Attack the Block, where he co-starred with Nick Frost, and it was the debut film for the writer, Joe Cornish, as well. He also got more than 5 nominations at different award shows that includes Empire Award, London Film Critics, and two Black Reel. Boyega is an English actor and is best known for his role in the Star Wars reboot in which he starred with Harrison Ford and Mark Hamill. He appeared in both the installments of the Star Wars trilogy and will be appearing in the upcoming sequel of the space opera film which is expected to release next year. Boyega grabbed the spotlight after his praiseful performance in his debut film, Attack the Block. Subsequent to his appearance in Attack the Block, he appeared in the pilot episode of the boxing drama Da Brick. The series was loosely based on the boxer Mike Tyson's life and was made for the HBO but the network didn't show any interest in making it. Later in 2014, Walt Disney announced that he was cast in the seventh volume of Star Wars franchise, alongside Daisy Ridley. The film released the following year and received terrific positive reviews with an exceptionally massive earning of over $2 billion worldwide and was the highest grossing film in North America. With the success of the Star War trilogy's second volume, Boyega was listed in the top grossing actors by Forbes in 2017; the film was able to cross the billion-dollar mark. 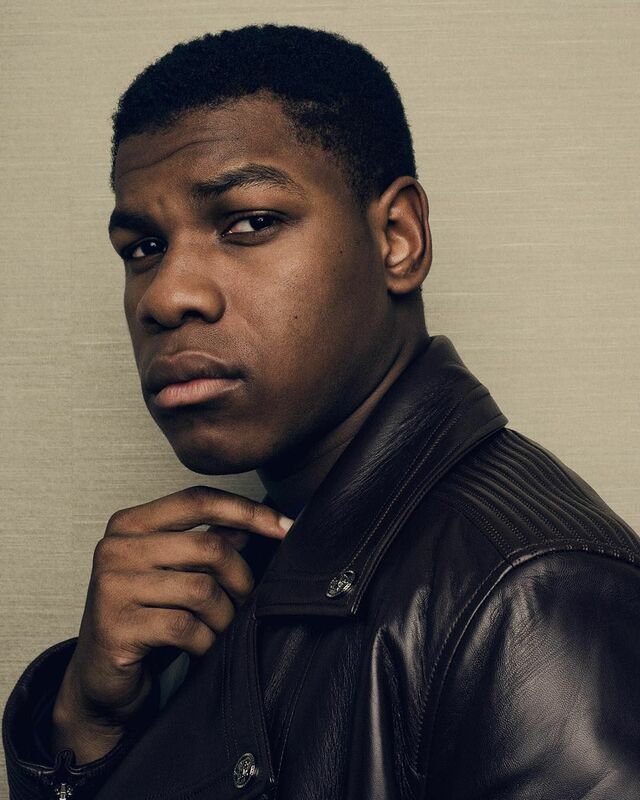 Boyega wrapped around $1.4 million from the film including the benefits that he earned after the success of the film. Boyega's net worth is estimated to be $6 million in 2018. He appeared in the sequel to 2013 movie Pacific Rim, which the 26 years old actor co-produced with Legendary Entertainment and his production company, Upperroom Entertainment Limited. The sci-fi action film lead by Charlie Hunnam has already collected more than their budget of $150 million in just 6 days. I bought my mom and dad a house! I mean that’s a way to do it. You know, I also think that’s giving back to my king and my queen. So that’s what I did. And that is one of the ways to show your love towards your parents, and we are also so pleased by his thoughtful move which must have inspired most of the individuals. As for the fans, there is still much to see from this young spirit in cinema industry in coming years. And with his own production house, Boyega's net worth is also speculated to grow with his worthwhile career.